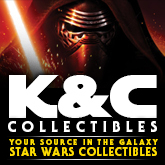 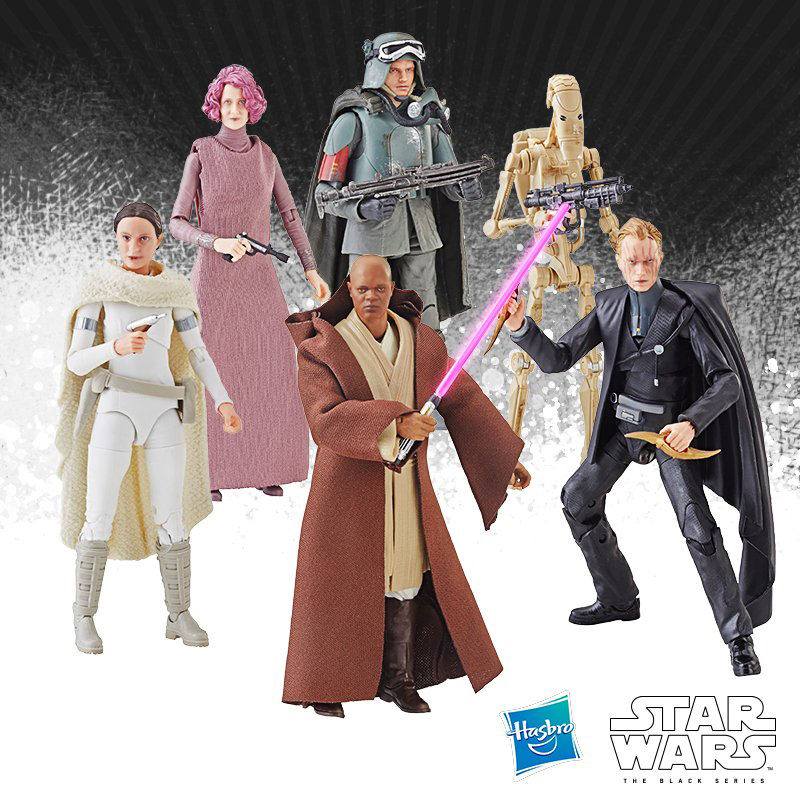 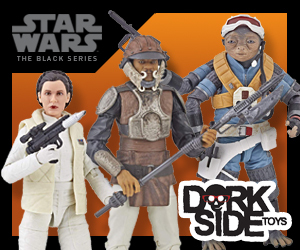 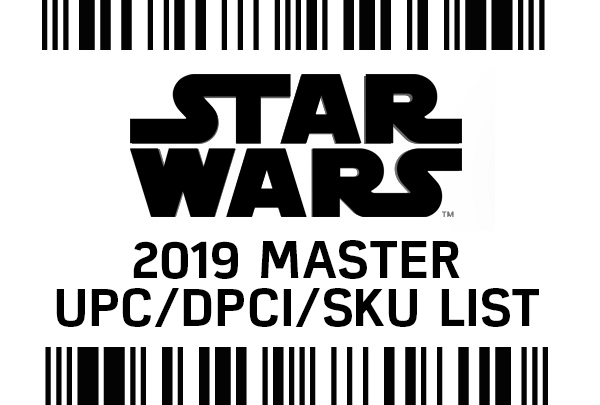 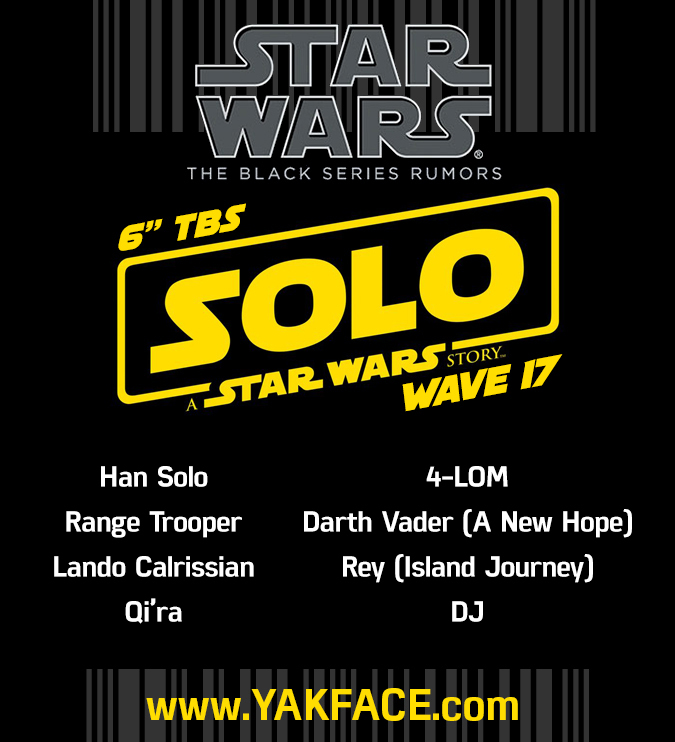 Rumor Report: Two 6″ Black Series Waves for Solo Launch? 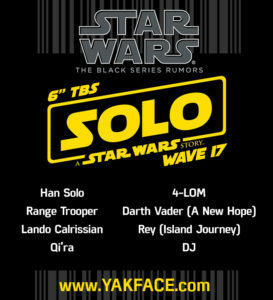 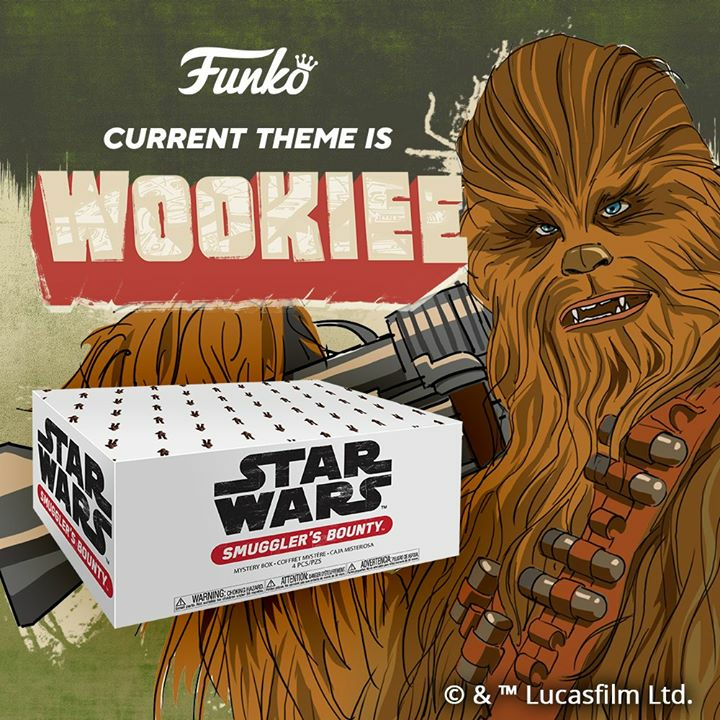 Like previous merchandise launches (The Force Awakens, Rogue One, The Last Jedi), multiple waves of 6″ Black Series may make it into the hands of collectors via retail (brick and mortar and online) for the launch of Solo: A Star Wars Story products in April. 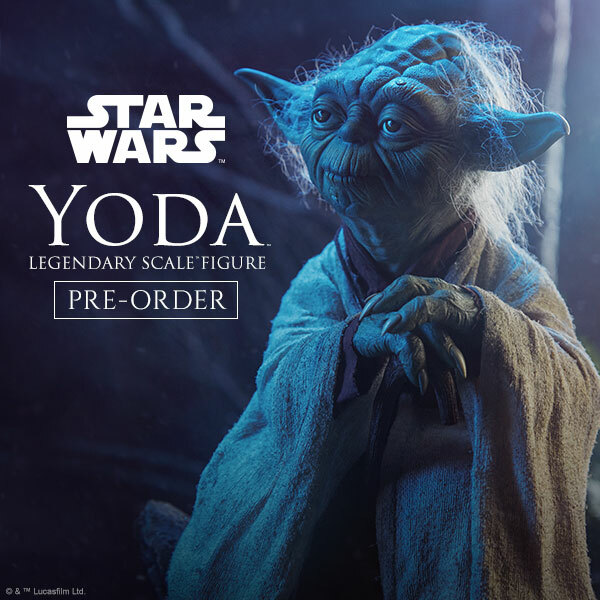 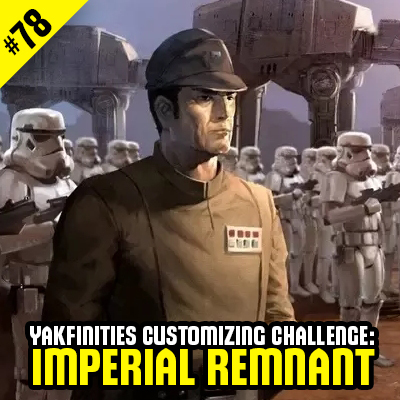 Wave 16 has already started showing up in advance of the street date and Wave 17 may be hot on its heels.